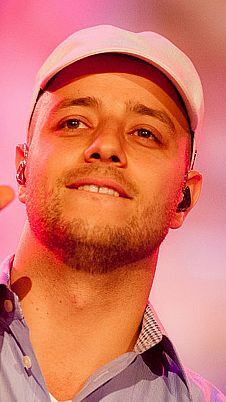 A Swedish R&B singer, songwriter, and music producer of Lebanese origin, Maher Zain sings mainly in English. He also occasionally sings in French, Arabic, Urdu, Turkish, and Malay. Maher’s debut album Thank You Allah reached the number one spot on Amazon’s Best World Music charts and ninth on the R&B charts. He has over 32 million fans on social media. In 2013, he took part in the Colors of Peace project, incorporating songs based on works by Fethullah Gülen. He has attended many rallies in support of refugees and the children of Gaza.